Boasso Global is a leading company in the ISO Tank Container Industry. For over 30 years we have provided innovative Depot & Transportation services throughout the U.S. 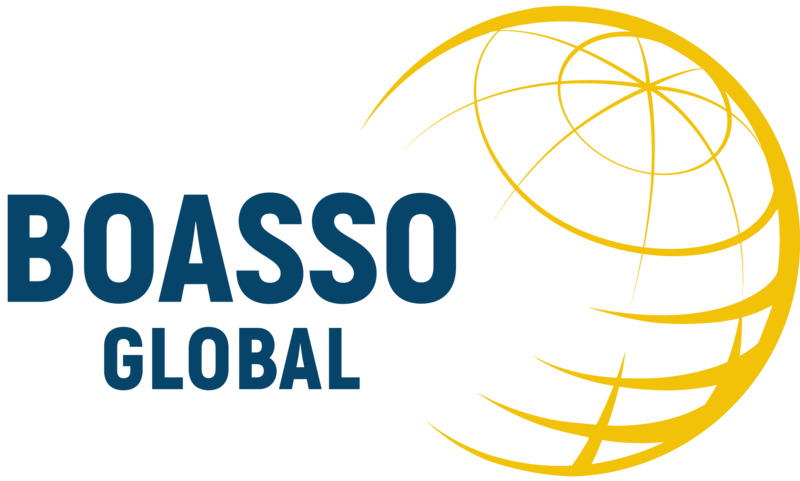 In 2015, Boasso Global expanded its reach across the Atlantic Ocean and now operates in the UK, France, Spain, and Netherlands. At Boasso Global we offer a full array of resources at all terminal locations and remain dedicated to providing the ultimate customer experience. To support our growth, we are looking for a Regional Environmental Specialist for our Houston (Channelview) TX terminal. We are seeking enthusiastic, talented and skilled people who are innovative and ready to work in a dynamic, professional and respectful work environment. If you are ready for a rewarding experience with an industry leader, join the Boasso team! This position, based at the Company’s Channelview, TX terminal, will be responsible for implementing and monitoring the company’s environmental control program at company-owned intermodal terminals in Texas, as well as at other regional locations, including rail transfer facilities. Position will act as the primary environmental resource for the terminal’s operations but will be part of a robust and growing compliance group, both in Channelview and for the Company as a whole. Position may be assigned to special projects or tasks from time-to-time as needed. Position will be expected to provide coaching and guidance to terminal, shops, tankwash, and transload operations to the extent applicable. While based in Channelview, the position may require periodic travel to other regional terminals. Provide the operating companies with environmental compliance support including RCRA, Clean Water Act, Clean Air Act, SARA Title III, EPA, OSHA, DOT Hazardous Material regulations. Prepare, obtain, and maintain environmental permits for company operations. Prepare and submit environmental reports for company operations, meet with regulatory agencies as needed. Attend or provide guidance during regulatory inspections of company operations. Develop response to Notices of Violation. Drummed waste disposal – RCRA waste characterization, classification, and manifesting relative to EPA and DOT. Review and approve waste disposal invoices. Conduct environmental reviews of company owned tank washes, terminals, and transload facilities. Conduct audits of tank wash vendors and affiliates. Provide training on cleaning, environmental, and waste handling procedures, especially hazardous waste compliance as appropriate. Instruct facility personnel and managers on waste water treatment procedures. Oversee and operate waste water treatment plants as needed. Meet with municipal water officials concerning compliance issues. Monitor storm water compliance at facilities. Ensure that required inspections by local managers are being conducted and, if applicable, that sampling and testing is being performed per permit requirements. Provide/ensure annual training is being accomplished. Must have 5-7 years in similar role or in a role requiring detailed knowledge of environmental requirements, ideally including waste water management. Working knowledge of general chemistry is a plus. Comfort level with utilizing smart phone/tablet applications in carrying out job duties, especially audits and inspections. We offer a competitive salary and benefits package that includes medical, dental, vision, short & long-term disability insurance, 401K Plan, paid holidays and vacation.